21. 11. 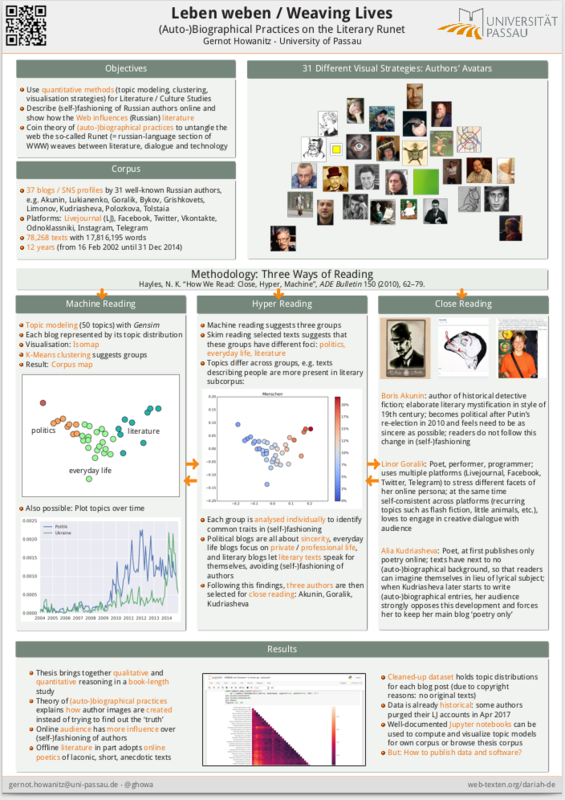 2015, 13:45-15:30 Diskussion “Digital Humanities: Projects, Methodology, Community”, mit Jessie Labov, Marijeta Bozovic, Natalia Ermolaev und Philip Gleißner. ASEEES Convention, Philadelphia. 19. 11. 2015, 17:00-18:45 Vortrag “It’s Not in the Game: Prosuming Computer Games in Russia”. Sektion Theorizing Russian Prosumers: Media, Gaming, and Fashion, ASEEES Convention, Philadelphia. 7. 11. 2015, 15:00: Vortrag “Pictures from the Past: The Graphic Novel Alois Nebel as Drawn Postmemory of WW II” (mit Madlene Hagemann). After Memory Conference, ZfL Berlin. 22. 10. 2015, 11:00-12:30: Vortrag “Trolling the West? 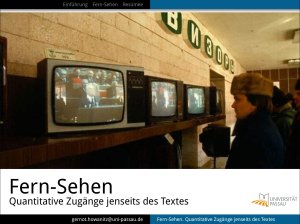 Pro-Russian Commentaries in German-Language Online Media”. Sektion Russians and Online News: Trolls, Choices and Editorial Change, 15th Annual Aleksanteri Conference, University of Helsinki. 3. 7. 2015, 15:20-15:40. Vortrag „Alois Nebel v říši symbolů. Kreslená postpaměť druhé světové války“ (mit Madlene Hagemann). V. kongres světové literárněvědné bohemistiky. Ústav pro českou literaturu AV ČR, Praha. 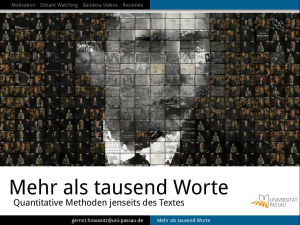 Gastvortrag im Rahmen der Lehrveranstaltung Digital Humanities: Empirische Methoden in der slawistischen Sprach- und Textwissenschaft.